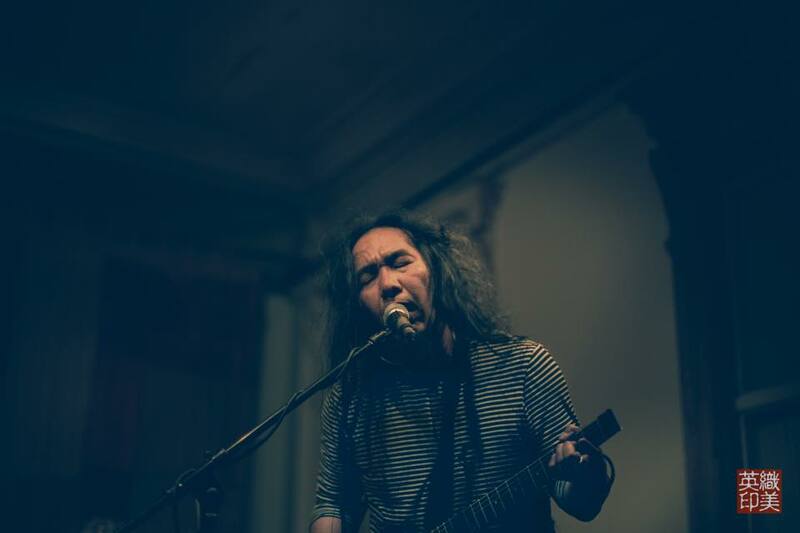 SUZUKI JUNZO 'SHARK INFESTED CUSTARD' have finally OUT and EU/UK TOUR 2016!!! However, I am still looking for shows in these holes. For promoters and venues, if you are interested in booking me on those dates, please feel free to PM me or Email me! 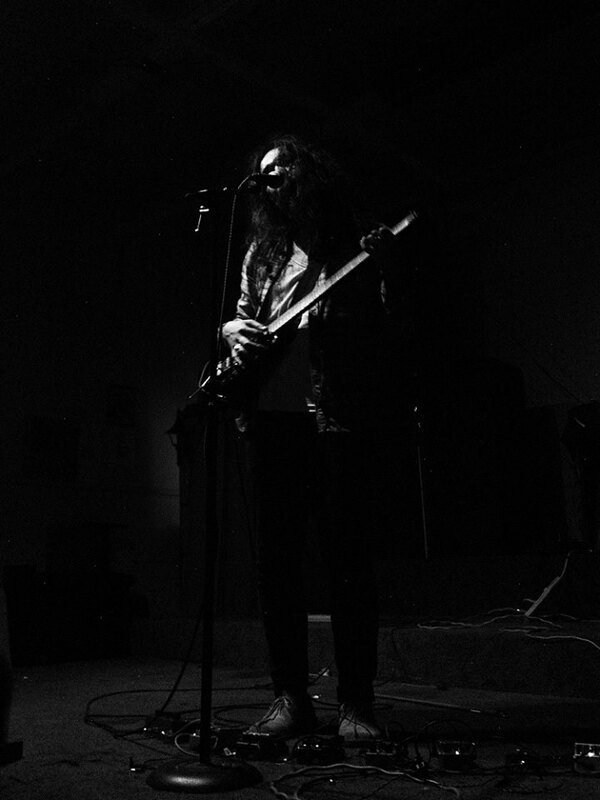 I love to play more shows! ::6th and 12th in Europe, Especially Belgium/West Germany,Switzerland and Netherlands. 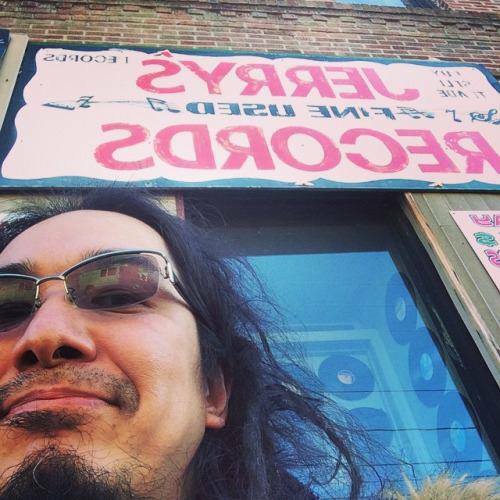 SUZUKI JUNZO INTERVIEW on BROWN NOISE UNIT and Cureteing JAP FOLK PLAYLIST! 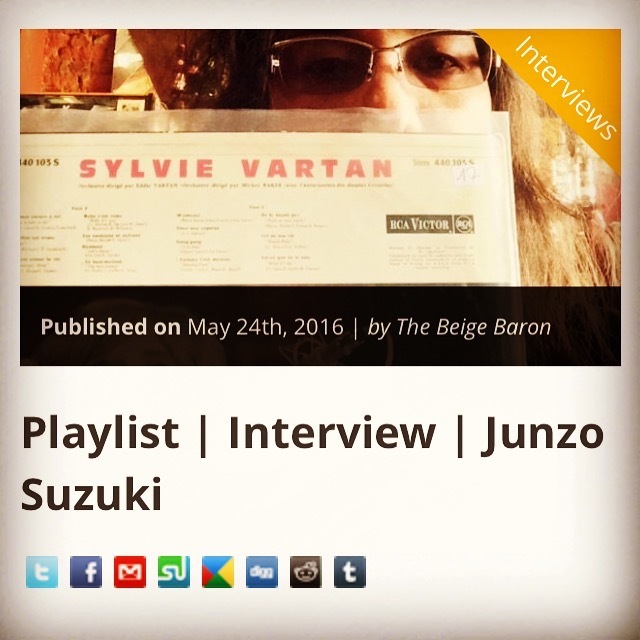 Suzuki Junzo's Newest Interview and take about collecting Vinyls and curated Jap 'Folk Album' playlist for them with free download sampler! check it out! 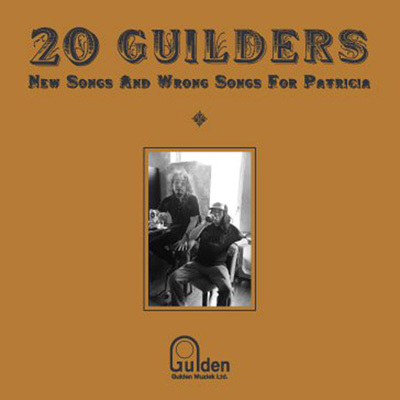 20 GUILDERS RECORDINGS for UPCOMING ALBUM have FINISHED!!! 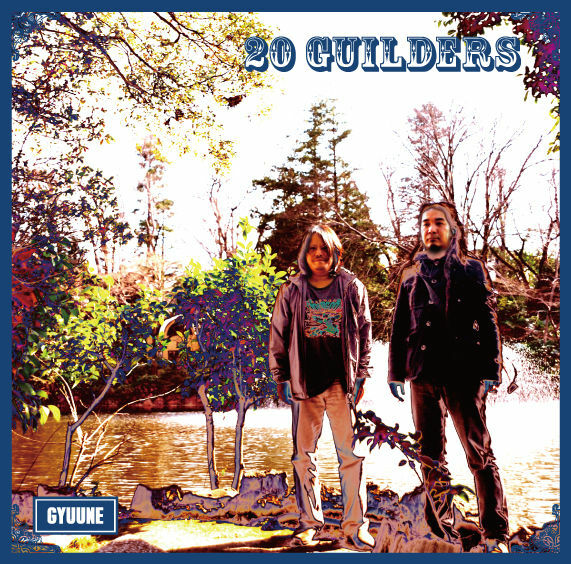 20 Guilders new Album recording in sapporo have Completely done! thanks everybody who helped us!!! WE SALUTE YOU! this album would be released via CD/LP!! will announced the details!! THANKS! 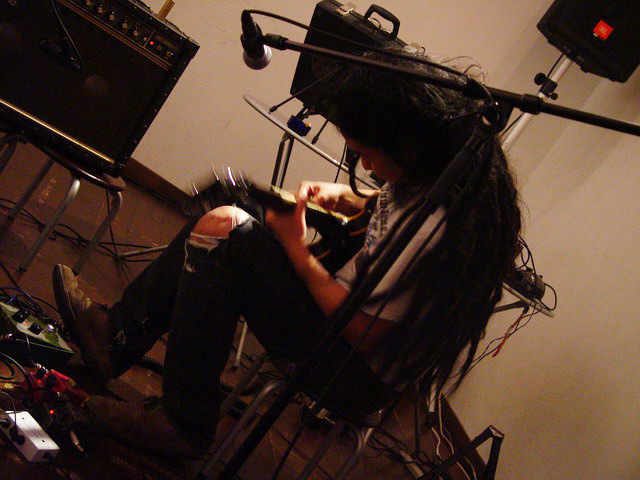 I upload recording Session Photo album on FB, plz Check it out! 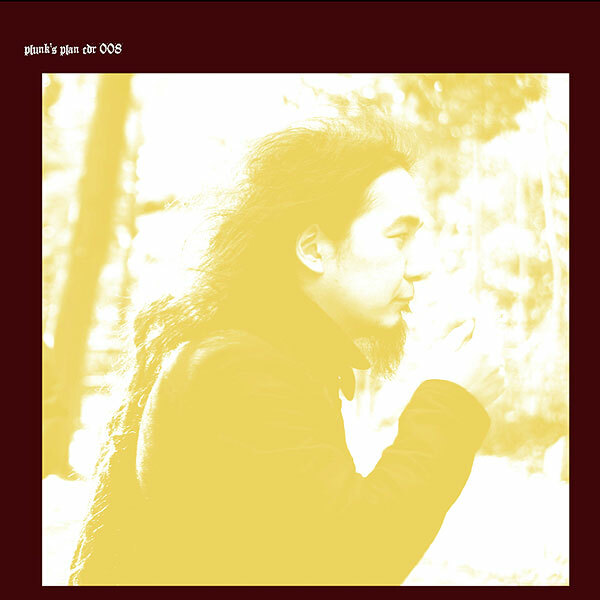 SUZUKI JUNZO NEW ALBUM 'SHARK-INFESTED CASTARD' will OUT via LP/CD/DIGITAL!! 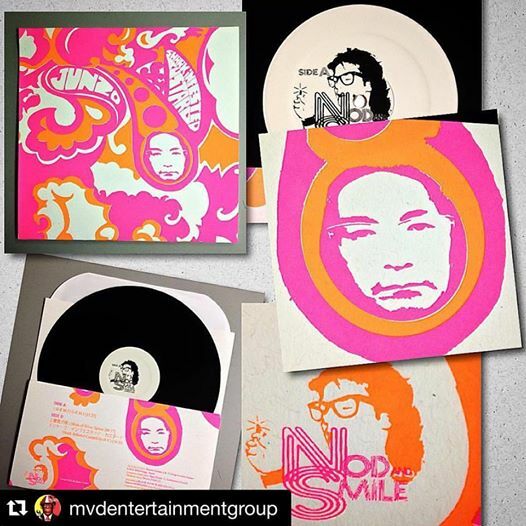 Junzo's 9th album 'SHARK-INFESTED CASTARD' will out via LP on Nod and Smile Recs [US] and CD/digital via Plunk's plan Recordings [JP]!! 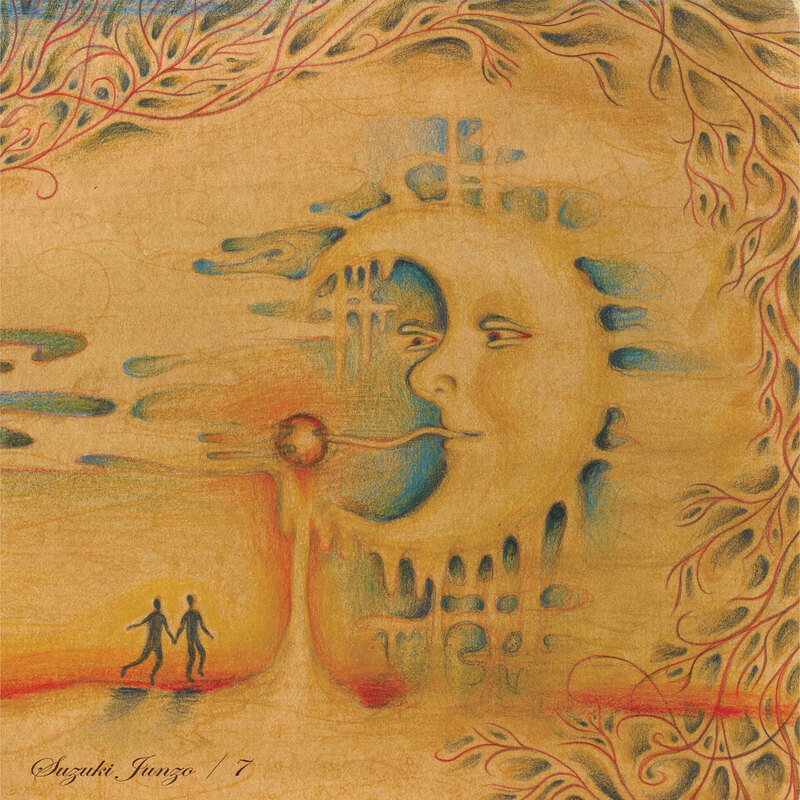 You can listen the Excerpt of opening track 'G-EMJ' from Soundcloud!! Also Available on CD/Digital from plunk’s plan recordings PPCD011 c 2016 all rights reserved. 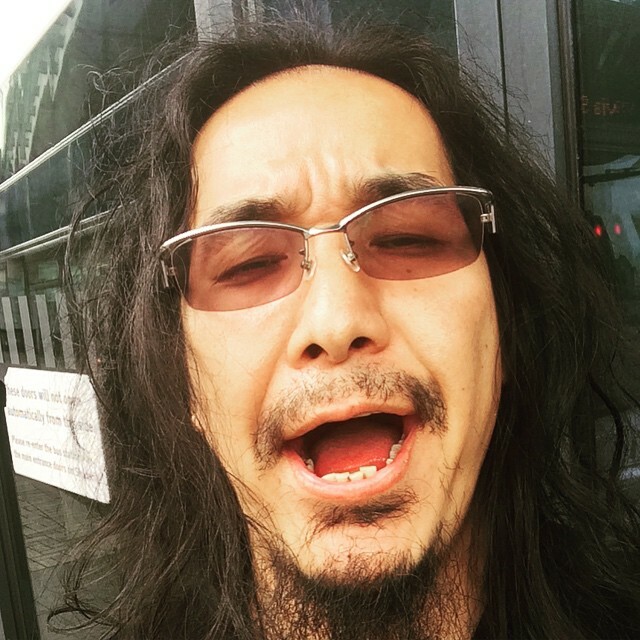 Junzo Suzuki go touring around eu/uk from June 3th to June 27th for supporting new release!!!!!! still some dates are available! 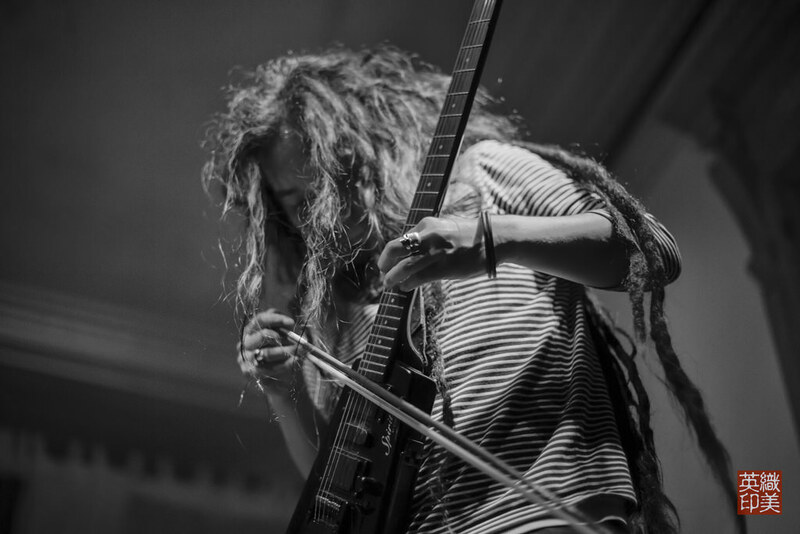 if any promoters/venues wants to put junzo in your town! 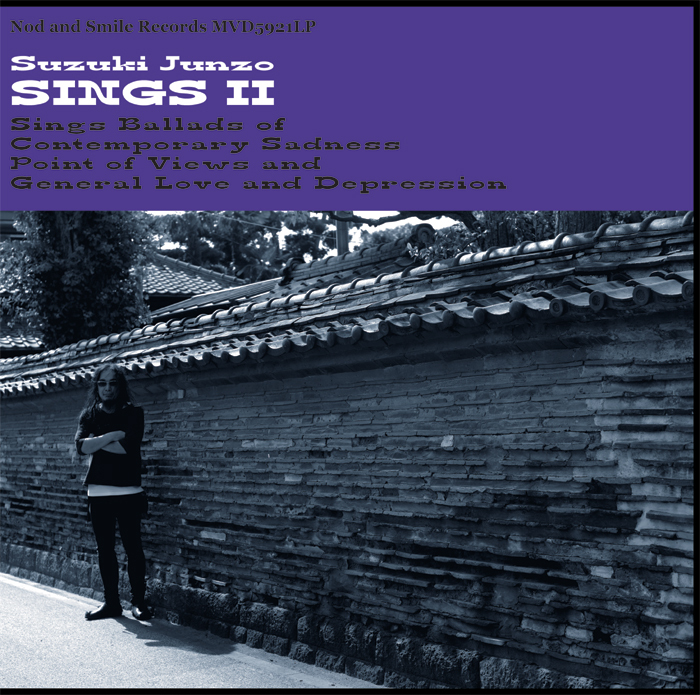 plz drop me a line in fb message or mail to info@suzukijunzo.org! spread your friends!!! 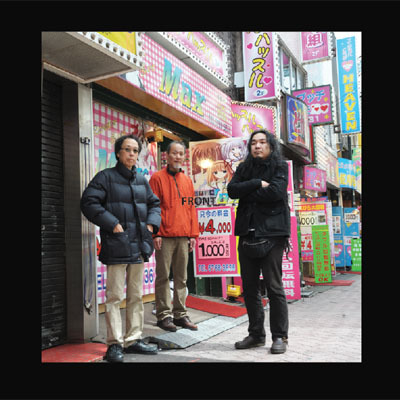 ■Takeyari Shunta's Sanmasimesaba drop their 1st Studio recording Album in 10 years! 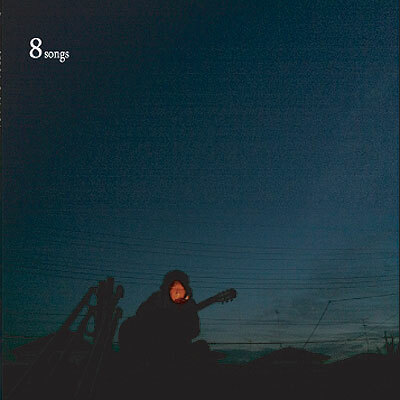 Takeyari Shunta, who released his solo album from junzo's plaunk's plan recs in 2011, finally he drop his main work, Sanmasimesaba's 1st Album on CD!!! 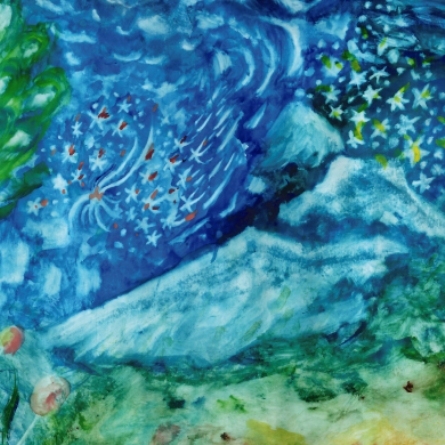 totally recommended for the fans of traditional/acid folk fans!! detail is HERE. 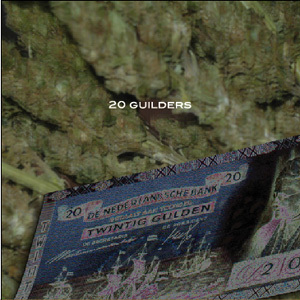 Suzuki Junzo join this fundraiser compilation compiled by Ned Netherwood of Was Ist Das! 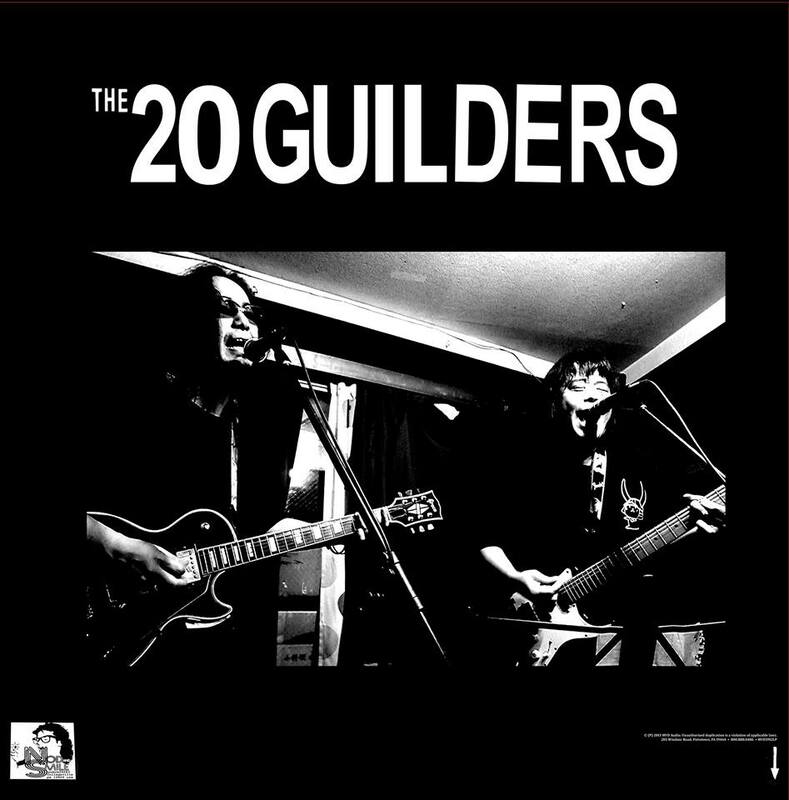 all tracks were document of the gigs in Todmorden/Hebden Bridge!! i'm totally proud of involving this project. plz check out and support!! 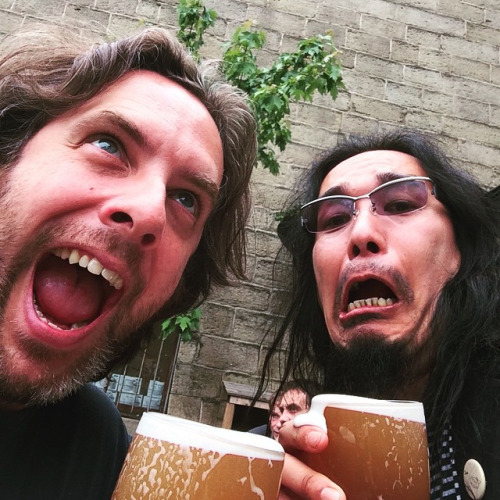 Ned of Was Ist Das and SJ at the PUB in hebden Bridge/UK, 2015. 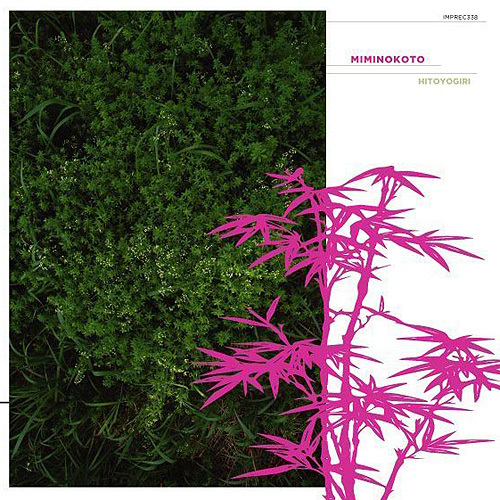 ■MIMINOKOTO 11 th ALBUM 'OTOMEJIMA NO OTOME' on CD/LP!! 11th ALBUM 'OTOMEJIMA NO OTOME' RELEASE and WEST JPN 3 DAYS!! 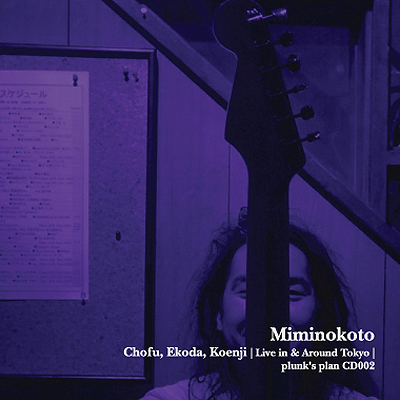 MIMINOKOTO's 11th Album 'OTOMEJIMA NO OTOME'' scheduled to release LP from BLACKEST RAINBOW in this Winter, and CD version from PLUNK'S PLAN RECORDINGS in this Summer! and touring 3 days to west jpn! Kobe! OSAKA! Kyoto!! 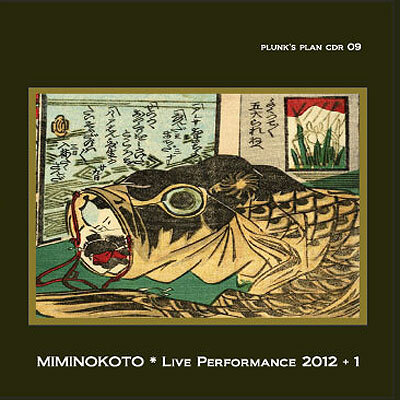 plunk's plan recordings, PPCD010, c 2015 all rights reserved. 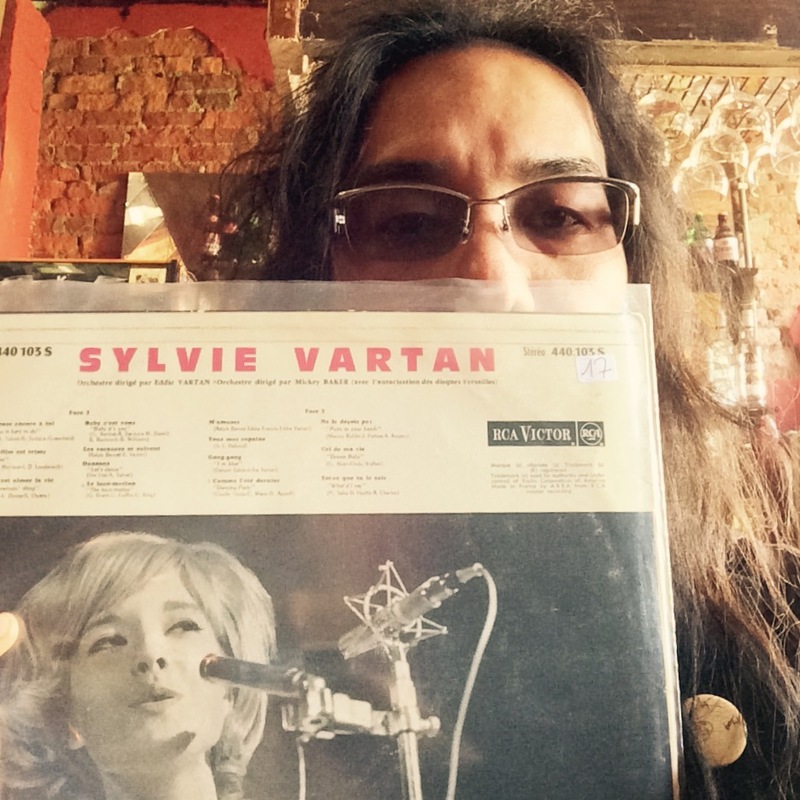 Also Available on LP from Blackest Rainbow Records/UK, BRR302. 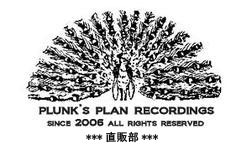 ■Plunk's Plan Recordings OFFICIAL BANDCAMP Page are OPEN!!! YOU CAN CHECK MIMINOKOTO and JUNZO, and USHIODA YUICHI/SHUNTA TAKEYARI on here and can purchase Digital/Physical Copies!! i Contribute ‘Pouring High Water Blues Dead (Before Dawn Alt. Mix) for this compilation. everytime i play in Milwaukee, i stay at their place and they are very good to me. still i remember her smile in my heart. plz check this compilation and donate. 100% of proceeds will be donated to the utech family. thanks. Kim Utech lost her battle against breast cancer on July 1, 2015. She leaves behind her husband Keith and their two children, 12-year-old son Jackson, and 9-year-old daughter, Piper. Keith’s sister-in-law, Michelle Kubler Utech, created a GoFundMe page to raise funds to assist Keith with living expenses while he takes time off to be with their children and to help with the expenses incurred while Kim was receiving treatment. 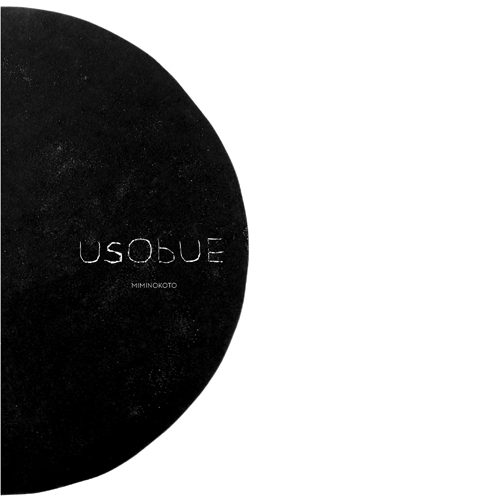 This compilation, assembled by friends and supporters of Utech Records, contains forty-one tracks worth of exclusive material?some previously unreleased, some recorded live, some created specifically for this release?with a runtime of nearly 4 ? hours. 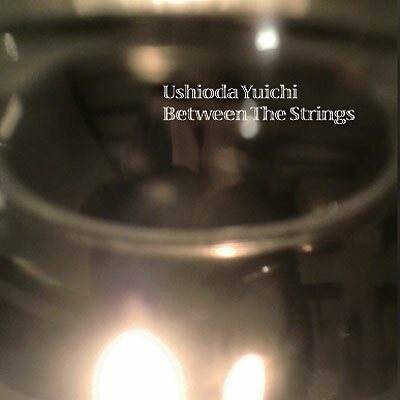 100% of the proceeds (after Bandcamp and PayPal take their cuts) will be donated to the Utech Family Fund. 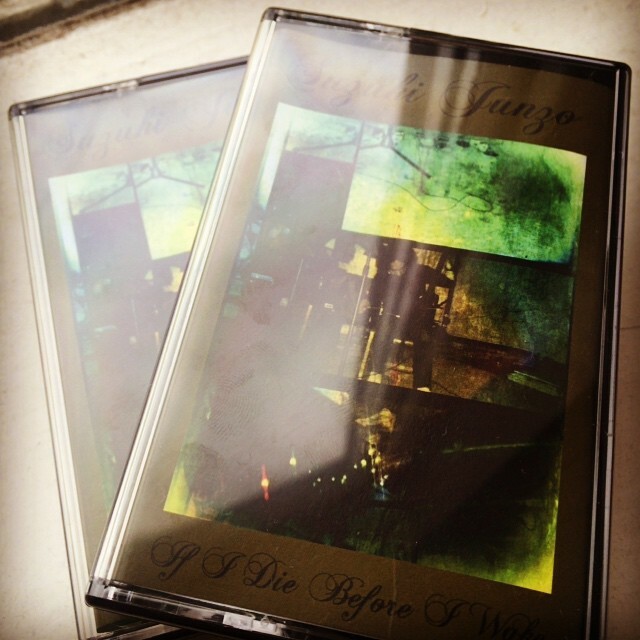 ■SUZUKI JUNZO's 8th Album 'IF I DIE BEFORE I WAKE' on WasIstDas via CASSETTE!!! 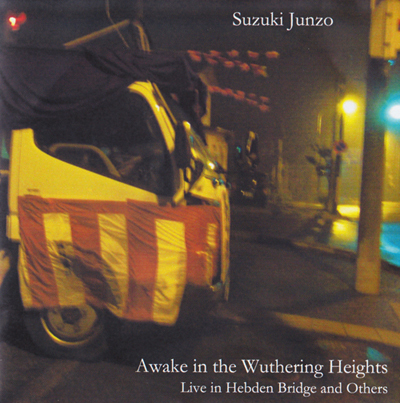 Suzuki Junzo's 8th Album is out from Hebden Bridge based cassete label 'WasIstDas'!!! 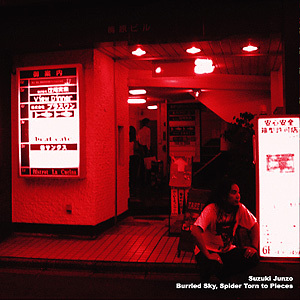 Side A is Studio Recordings 2015 joined by IKURO TAKAHASHI (ex FUSHITSUSHA, KOSOKUYA, LSD MARCH, Chi to Shizuku) and Side B is recorded Live at Fortress Callosum in San Fransisco, 2014. 70 copies LTD, GRAB IT FAST!!! 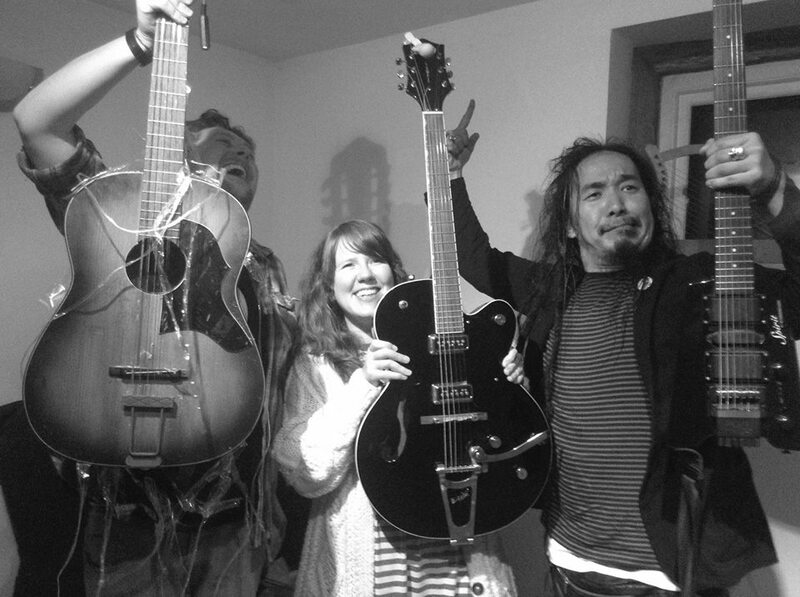 ■SUZUKI JUNZO '7' EU/UK Tour 2015 have DONE!!! After Birmingham Gig, i went directly to the Airport and after 22 hours long trip, Finally i'm back home in TOKYO! YES! my whole '7' EU/UK TOUR have DONE!!!! Thanks everybody who met or not met on the road!!! Highest Gratitude to u all!!! Hope to see u next year!!! 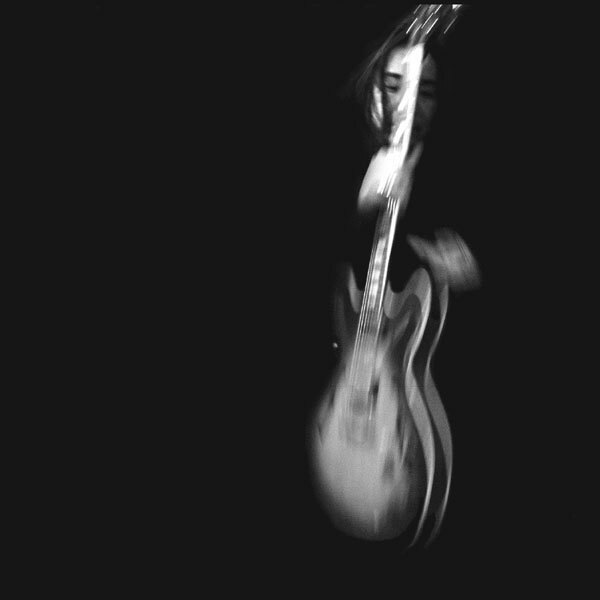 ROCK!!!! and i upload some tour image through my iphone camera on Facebook! plz check out, also!! also some footages on web. Some Shows are Added to my EU/UK Tour!!! PARIS cancelled and Another ROTTERDAM are on. However, I am still looking for shows in these holes. For promoters and venues, if you are interested in booking me on those dates, please feel free to email us! 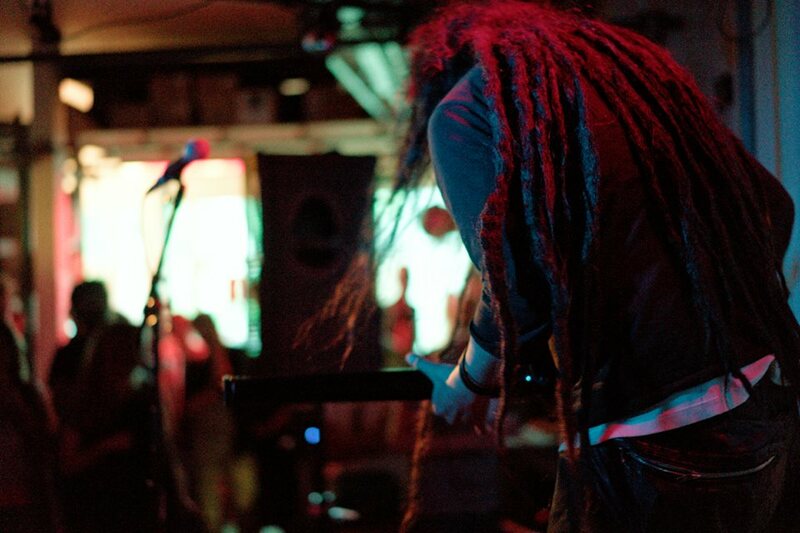 I love to play more shows! ::8th,and 15th in Europe, Especially France/Belgium/West Germany,Switzerland and Netherlands. ::18th and 19th in UK. Feel free to post here or message me!!!! 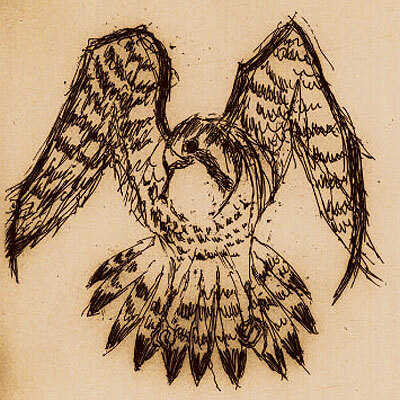 Junzo's 8th SOLO Album will be out via Tape from WASISTDAS in UK! 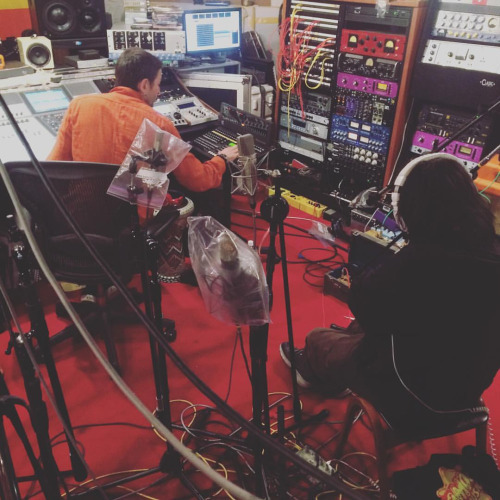 Live/STUDIO recordings in 2014/2015, it will be over 50 minutes!!! let u know when the detail is come!! Please check out the latest updates here. 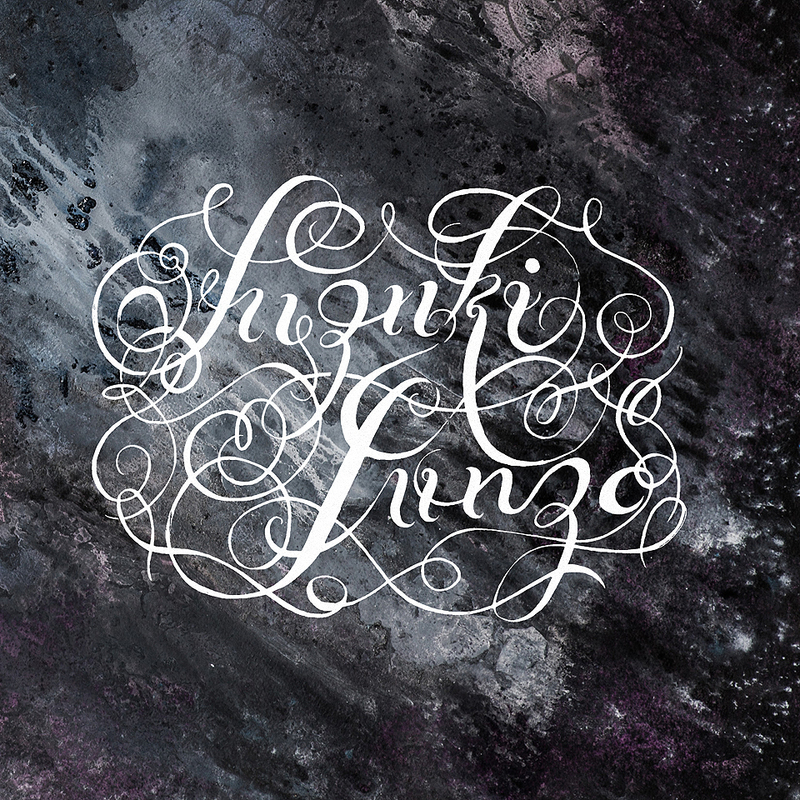 Finally Junzo's official Bandcamp have Raunched! 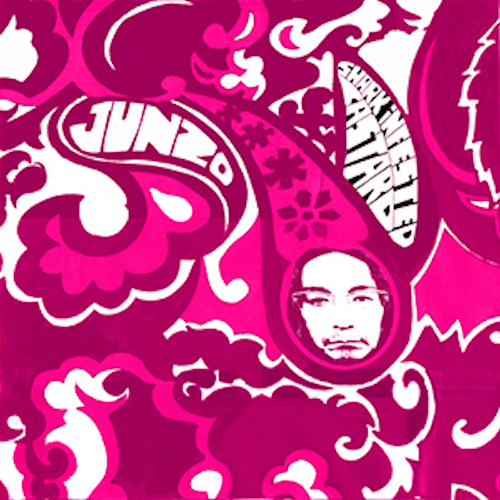 You can stream junzo's 7 solo studio albums here! 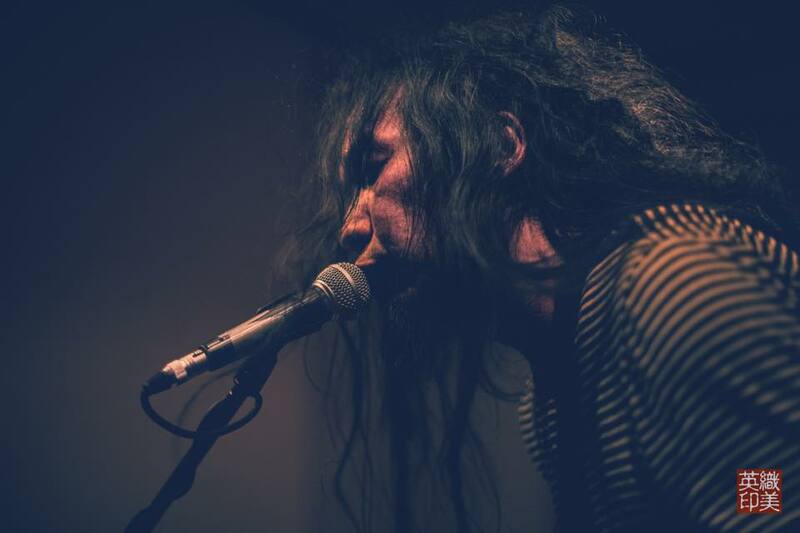 Junzo Suzuki go touring around eu/uk from June 5th to June 26th!!!! still some dates are available! if any promoters/venues wants to put junzo in your town! 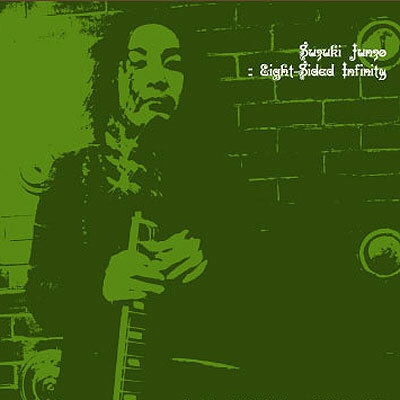 plz drop me a line in fb message or mail to info@suzukijunzo.org! spread your friends!!! 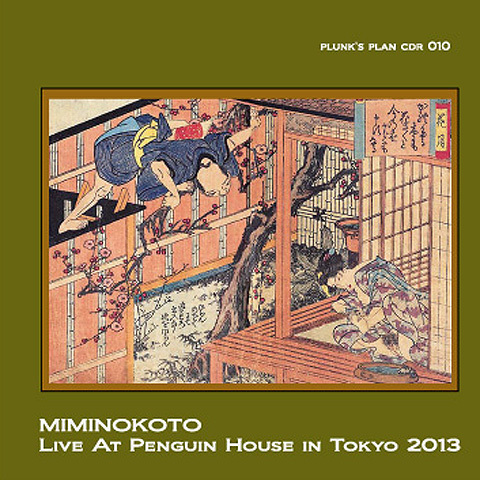 "Live at penguin House in tokyo 2013 "
"Awake In The Wuthering Heights "
"Ode To A Blue Ghost "